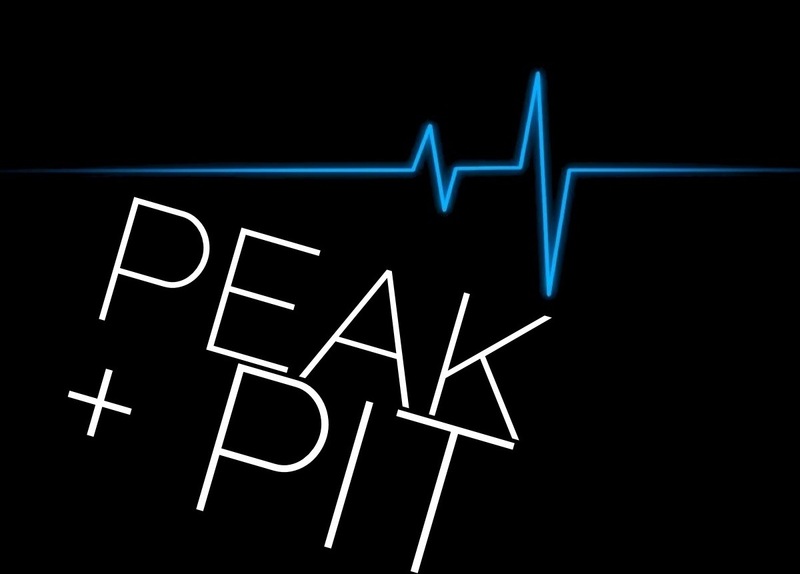 My Peak: This was the perfect week to kick off the series for many different reasons. One reason being, I was able to attend my first PRSA event as a member and it involved Lady Gaga! 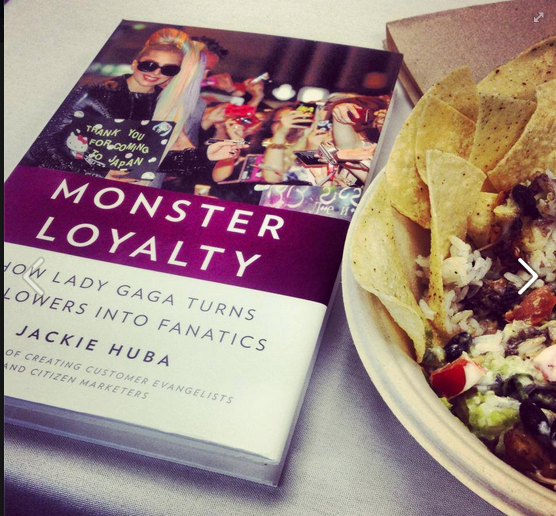 It was a very engaging presentation by Jackie Huba; on how Gaga turns her followers into fanatics and how we can apply this to our work. and I was able to network with professionals in the area. 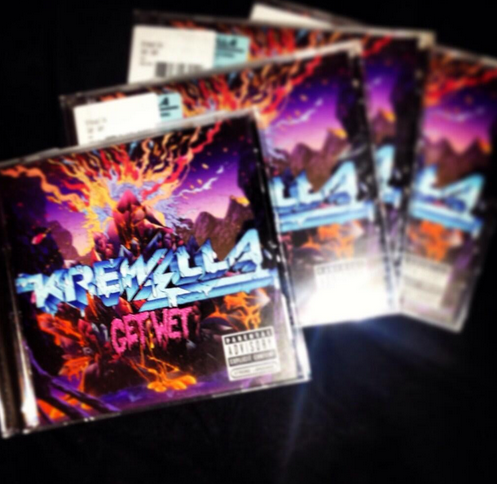 (post to come covering the event) Another peak was that Krewella, one of my favorite musical artists, released their very first album on Tuesday. I could not be more proud of their accomplishments. It's truly heart-warming and inspirational to watch people work towards their dreams and make it come to life. Speaking of dreams...I pitched an idea to a potential client on my own. Not for work or class, but through Twist on PR. I'm excited to see where it may lead. On top of those things, I was given Hanson concert tickets, met Atlas Genius, and was able to work the sold out Luke Bryan Concert. The concerts were fun, but I really enjoyed bonding with my co-workers. My Pit: I honestly cannot really complain about this week. The worst part of the week was that I felt under the weather for a couple of days which held me back from participating in certain things, such as my hot yoga class. Also, I didn't get to absolutely everything on my to-do list. But, do we ever? I may not have everything in my life figured out right now and I may not be right where I want to be, but I am truly blessed.